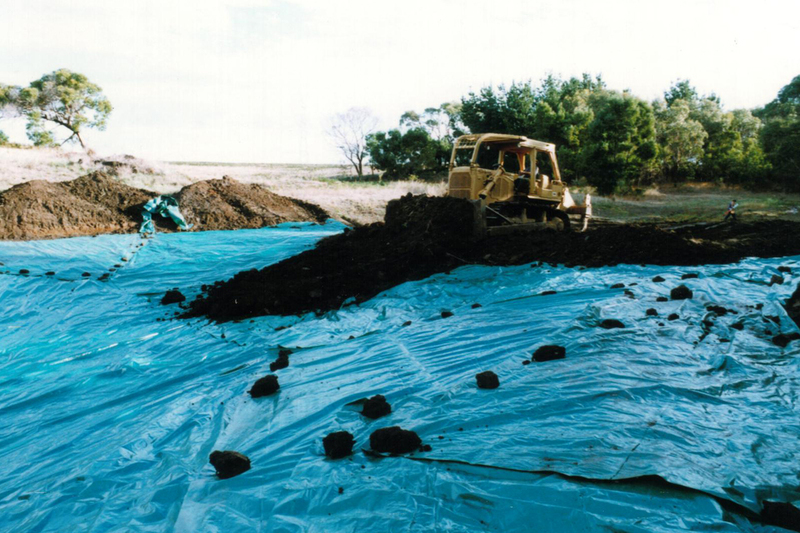 Bartlett - Dam Liners, Pond Liners, drop in liners. 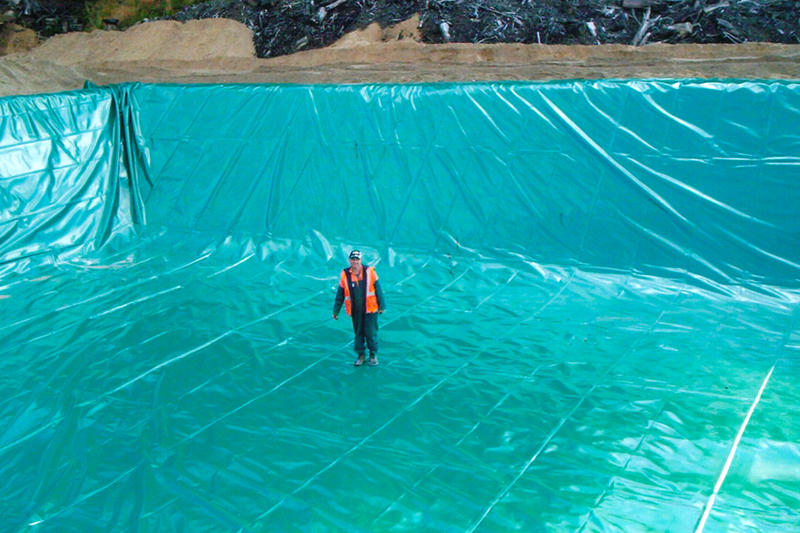 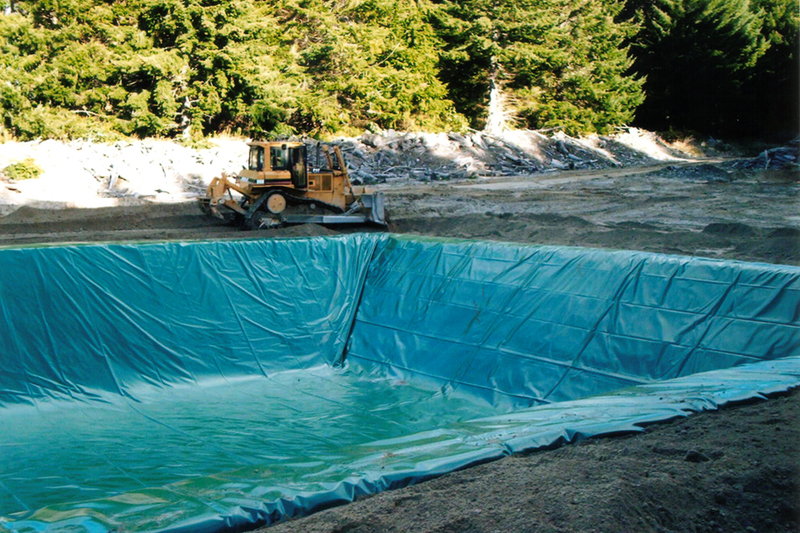 Protect your valuable water storage with Bartlett drop in pond liners or dam liners. 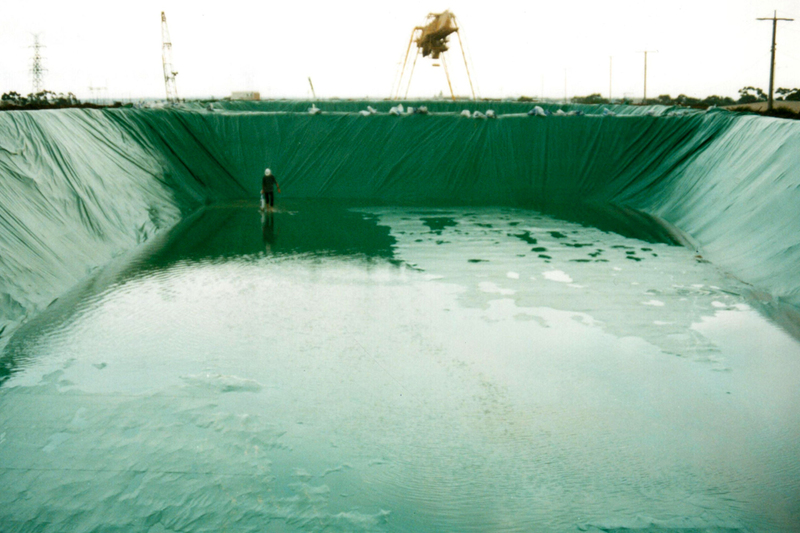 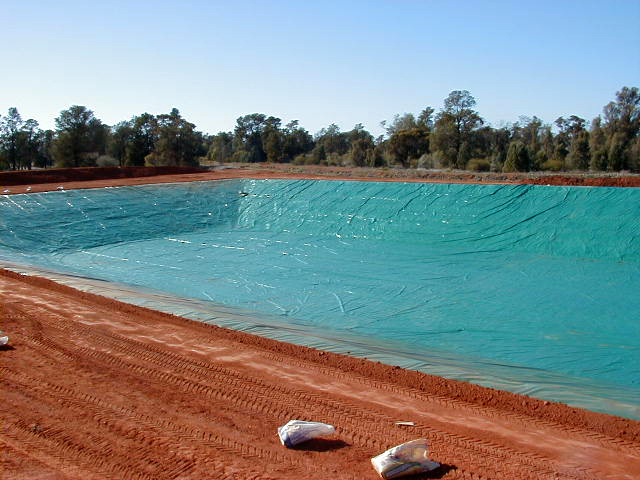 Bartlett drop in liners are available in a range of fabrics depending on the application and are custom made to suit the dimensions of each pond or dam.